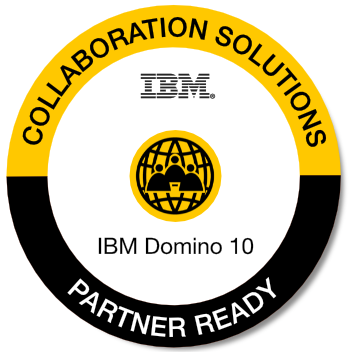 Discover our new GroupWave Webinizer which allows to enrich existing Domino applications. create new web-based applications. create portals. insert new workflows. access data through browser and mobile device. integrate in IBM Connections Cloud access data in any backend. Lets make your collaborative solution a success! With proud we announce that Kris De Bisschop, Managing Partner of GroupWave nv, has been renamed an IBM Champion for 2018. With this nomination we proof that we are solid partner for all your collaboration projects. 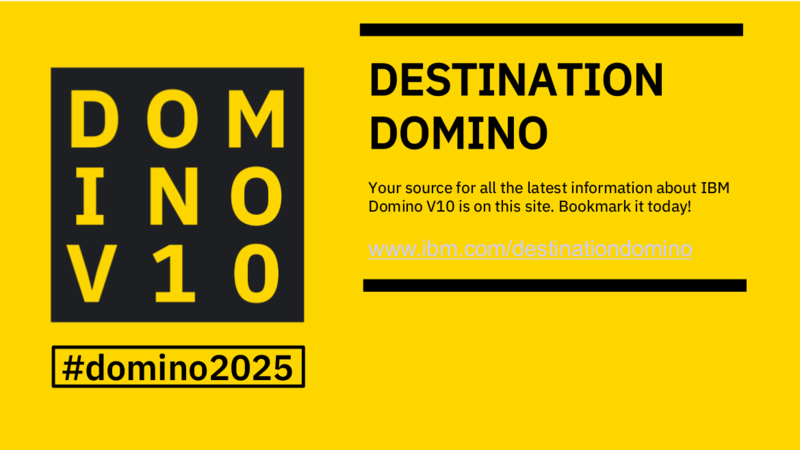 Interested in a method to enrich your IBM Domino applications ? Interested in a demo ? Just get in touch !